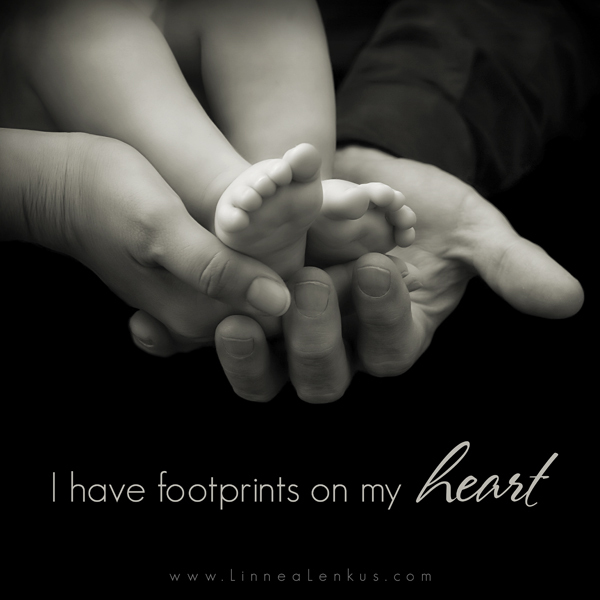 This infant loss meme and heart quote was created for National Pregnancy and Infant Loss Day. We hope this image brings peace to you and to others. See a collection of Linnea’s beautiful fine art portrait photography on her website. If you liked this infant loss meme and heart quote you may find peace with this healing quote. Feel free to share whichever inspirational quotes that you would like but please do not crop off Linnea’s logo at the bottom.